If you’re planning to go on a family vacation abroad, Singapore is one of the best places to go to in Southeast Asia. Join Drew as he features the famous five-star hotel 'Marina Bay Sands' and the eco-trip adventure at the 'Gardens by the Bay' nature park! Make this a part of your #TravelGoals, Biyahero! 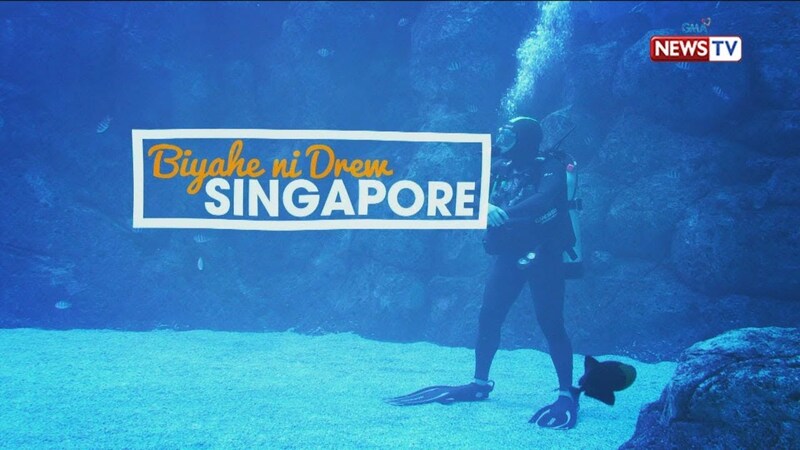 Watch ‘Biyahe ni Drew’ every Friday night on GMA News TV, hosted by Drew Arellano.